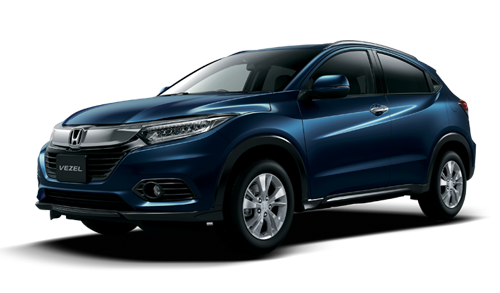 The new Honda VEZEL is in a class of its own. 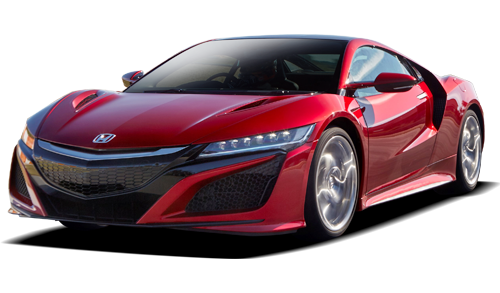 It combines the sleek styling of a coupe with the functionality of an SUV. The VEZEL’s looks as good as it drives. With its high ground clearance, the VEZEL is capable of handling rough road conditions while maneuvering like a sedan. In addition, the VEZEL’s high seating position offers superior visibility. Every VEZEL MOMENT is your WHISTLE MOMENT. 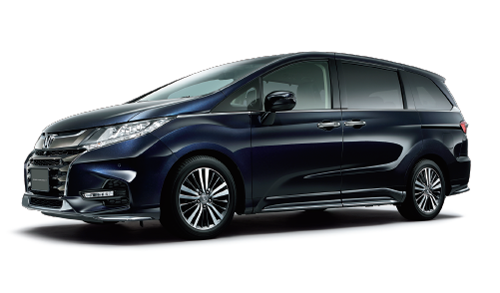 Honda’s Jewel Eye® LED headlights are now standard on the New VEZEL. The VEZEL’s Jewel Eye® LED headlights mimic natural sunlight, and the intense, focused beams of light help you view colours more vividly and reduce fatigue at night. The interior of the VEZEL is filled with technology. The elegant dashboard uses the latest technology, yet is incredible simple to understand and use. 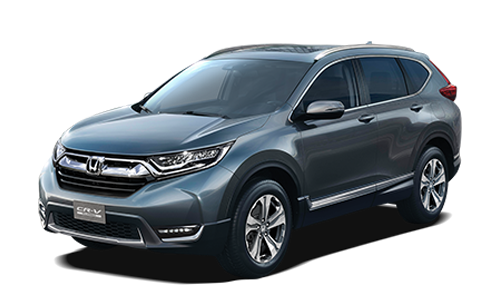 Together with the Honda touch screen entertainment system, you stay in complete control. 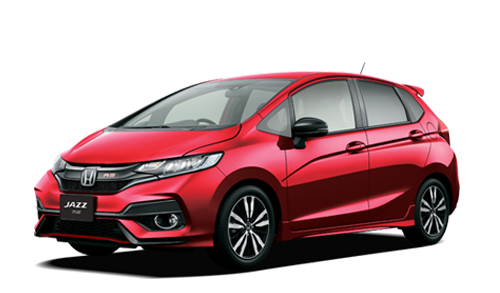 Other features include a touch-controlled air-conditioning system, a leather gear knob*, leather seats*, automatic brake hold and cruise control. In one easy move either of the 60/40 split rear seatbacks can fold down nearly flat and flush with the low cargo floor. A class-exclusive feature on the VEZEL is the tall cargo mode, in which either both of the rear seat cushions can be folded upwards and locked into place, providing room for tall items like plants or small furniture. When you are hauling longer items like skis , surf boards or large furniture, long mode will accommodate your needs. 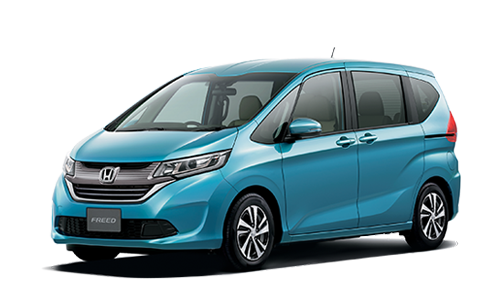 Fold the left side of the rear seat and front passenger seat forward, and you will have the entire length of the VEZEL available for cargo. Unique seating modes can accommodate the large, long and tall items. 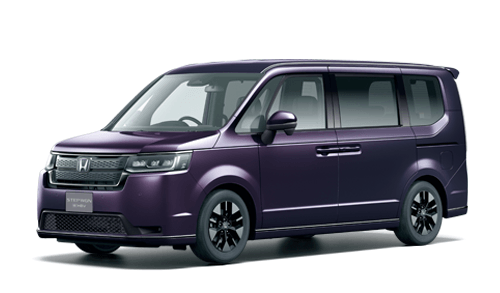 DESIGN The low floor and spacious legroom offer greater passenger comfort. Boot space is very capacious with up to 393 litres of rear cargo space. A wide tailgate opening and low loading height mean the boot is quickly and easily accessible. Makes parking the easiest thing of all. One button is all it takes to go green. The Automatic Brake Hold (ABH) in the VEZEL makes life easier in traffic. With one single push of the button, the system retains brake pressure when the vehicle comes to a stop. This frees the driver from continually pressing the brake pedal to maintain the vehicle in a stationary position. For smart phone connection and other purposes. Improves torsional rigidity and collision absorption. 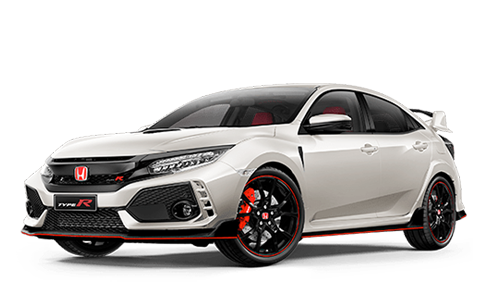 Photos might differ from the actual model released in Hong Kong.